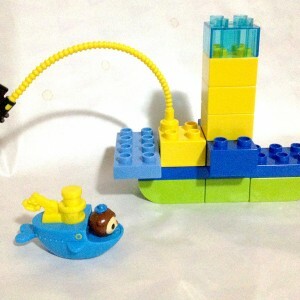 ToddlerBrick is a site inspired by our son, Theo; and his love of building things with Duplo blocks. 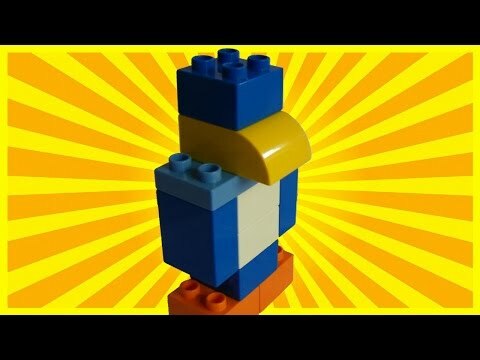 Read our story and be sure to check out our videos and ideas for fun things to build with your kids. Theo was one and a half when he got his first Lego Duplo set. 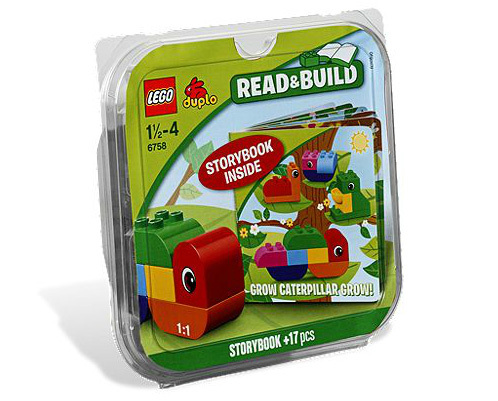 The “Grow Caterpillar, Grow” set included blocks and instructions to make a variety of creatures. We played with the blocks as a family and showed Theo how to build things. From there Theo’s imagination and creativity opened up. We were amazed by how quickly Theo learned to follow the instructions and build the items in the set. Theo enjoyed making the snail, the beetle, the frog and the caterpillar. 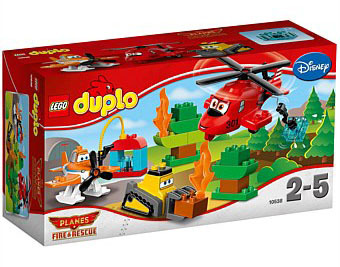 It wasn’t long before we wanted to add to Theo’s Duplo collection. Building things made him happy and gave him something to do. 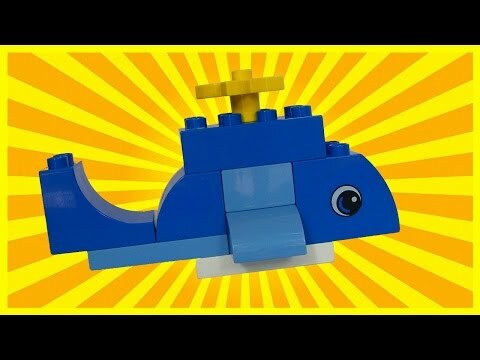 While Theo was building snails and caterpillars he was also building confidence and creativity. 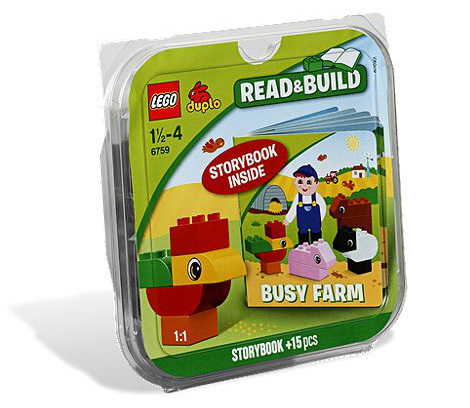 Since we were going on a trip for Christmas we decided the “Busy Farm” set would be the perfect way to keep Theo busy on the plane. 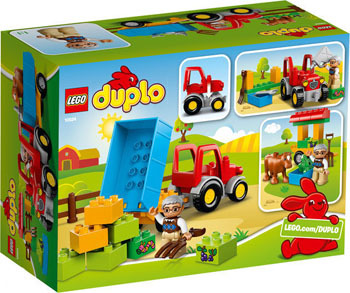 This set came with a storybook and directions and pieces for building farm animals like a chicken, a pig, a sheep and a cow. Next we bought Theo the “Number Train” set. 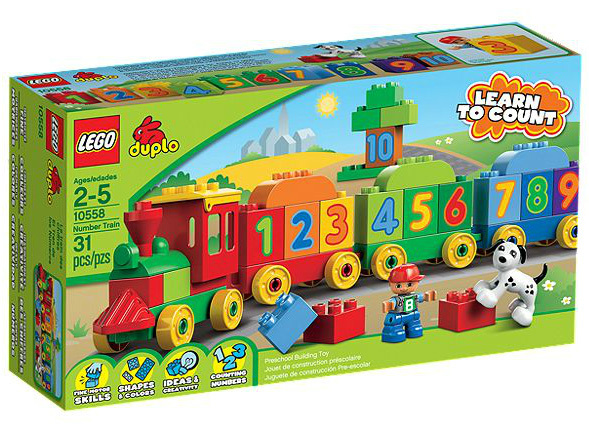 This was an extremely fun set for Theo because not only could he practice his numbers he could also build a train. The set had an engine and several box cars and a caboose. He could use his imagination to build a number of other vehicles. Theo was able to build cars, trucks, and cranes in addition to the train. 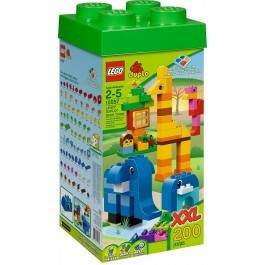 When Theo was two and a half we decided the best way to nurture his creativity was with the XXL 200 piece Lego Duplo set. The set was full of ideas of things to build. 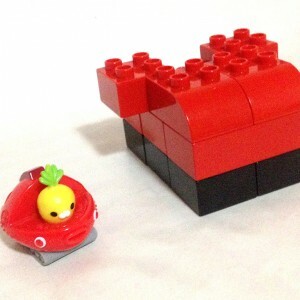 Theo was also able to build his own creations. 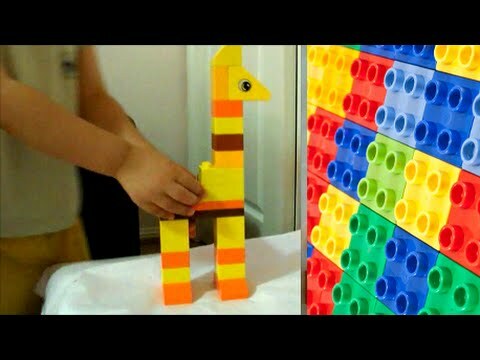 Not only did Theo enjoy building things with the Duplo blocks but, we found it to be a wonderful family bonding experience as we helped him build his creations with blocks. Finally, Theo received the Farm tractor set for his third birthday and the “Planes: Fire and Rescue” set when he became a big brother. 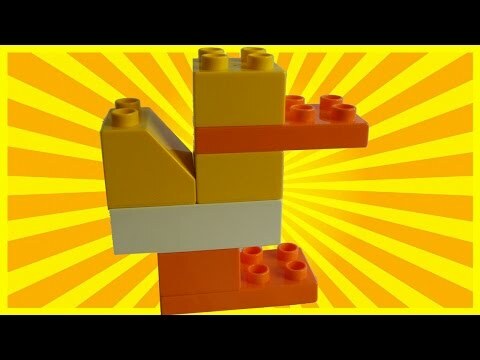 Theo still loves to build things. 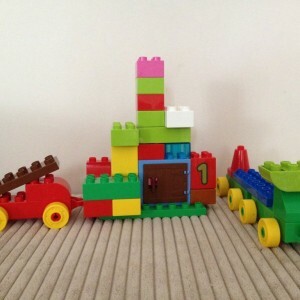 Seeing the creativity and inspiration these blocks unlocked in Theo inspired ToddlerBrick. 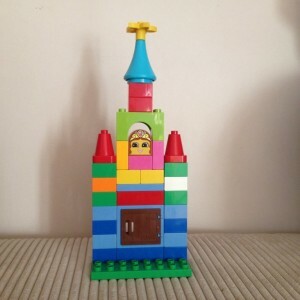 A place where visitors can read Duplo set reviews, share ideas for building things, and see instructional videos for building popular items. 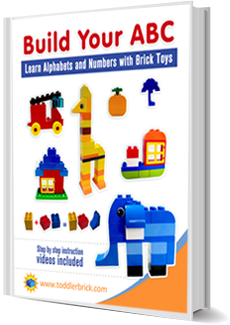 Sign up today to receive a free book full of Theo approved ideas of fun things to build with your Duplos.